This Arbitration Agreement is designed for use where an employer, main contractor and subcontractor agree to refer disputes arising out of a project to the same arbitrator. It is suitable for international or domestic disputes. There is also a clause dealing with partial settlement before the arbitration has been completed. The schedules will contain details of relevant contracts, disputes and matters to be decided by the arbitrator. You need this document if you are a party to a project dispute, and agree to refer the dispute to an arbitrator for resolution. 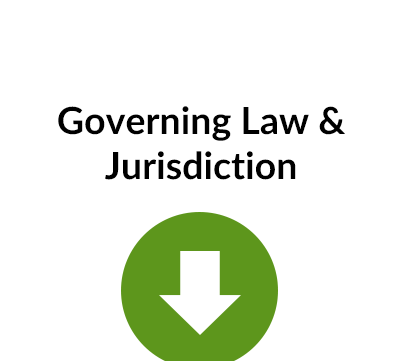 This Agreement is designed for a situation where a dispute involving three parties – developer (or employer), main contractor and one of the subcontractors – has arisen and the parties want to have a formal arrangement for the dispute(s) to be dealt with by a single arbitrator. Even if the main contract and subcontract contain arbitration clauses, there is often no linkage between the two contracts. Thus, if disputes arise, even if they are common to both contracts, there will be two separate arbitrations, one under the main contract, and one under the subcontract. Even if the construction contracts do make a link, this Agreement does more than bring the three parties before a common arbitrator. It also sets out the procedure in a lot more detail than would normally appear in the construction contracts as well as dealing with the sharing of common costs etc. Although the terminology refers to a construction project, this form can be used, with some amendments, for any 3 party dispute where there are contractual connections – e.g. client, consultant, sub-consultant. This clause establishes the basis of the agreement and the objective -namely to resolve certain disputes which have been identified. Brief details of those disputes and of the contracts which are the subject of the Agreement are to be set out in the Schedule. Care must be taken to be precise as to the disputes to be made subject to the arbitration. 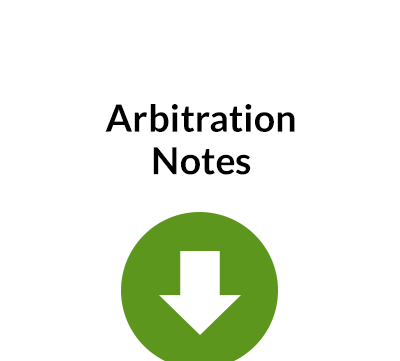 This Agreement provides for a single arbitrator: if more than one is required – sometimes a panel of 3 arbitrators is preferred – the clause would need to be amended. The clause also specifies the type of qualifications which the arbitrator should possess. This is a matter for consideration whenever arbitration is being contemplated. The fact that a dispute may arise out of a civil engineering contract does not necessarily mean that a civil engineer should act as arbitrator. For example, if the dispute centres on money claims a quantity surveyor or accountant could be more appropriate. Alternatively, if there are important issues regarding the proper interpretation of the construction contracts, a lawyer might be more appropriate. This Agreement allows a two stage appointment process. First, each of the parties puts forward up to 3 names. If no agreement is reached within a fixed time limit, the appointment will be made by some independent third party. 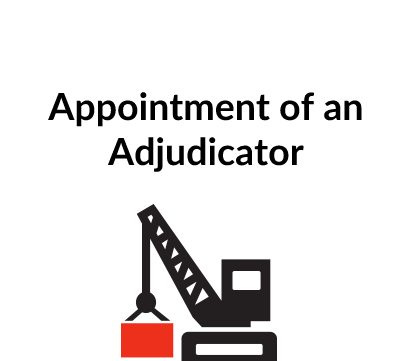 There are numerous organisations willing to nominate or appoint arbitrators from lists which they maintain. In addition to the professional institutions – RICS, RIBA etc. – there are various specialist arbitration institutions – ICC (International Chamber of Commerce), Chartered Institute of Arbitrators, London Court of International Arbitration etc. Before selecting such an institution, it would be appropriate to ascertain the basis upon which a nomination will be made. Whether the arbitrator is selected from among the names circulated among the parties or appointed by an independent institution, he must, of course, be entirely impartial and independent of the parties to the dispute. This clause also deals with the possibility of the arbitrator resigning or dying. In this connection, especially in high value arbitrations which are likely to take some time to resolve, it is not unknown for the parties to insure the life of the arbitrator. Especially in a cross-border or international arbitration, the place of arbitration needs careful consideration. A ‘neutral’ territory is often selected i.e. a country with which none of the parties is connected, or in which none of them have their head office. There are also legal considerations. Without going into detail, it is easier to enforce an arbitration award in an international arbitration if that award is made in a country which is a signatory to the New York Convention on the Enforcement of International Arbitral Awards. These provisions are particularly relevant to an international arbitration when they can be important. With regard to the substantive law, this may already be set out in the contracts, but if it is not it is advisable to establish it by agreement. The substantive law is the law which will be applied when interpreting the contract(s) during the arbitration. Fortunately perhaps for English practitioners, English law is frequently applicable in international transactions, just as English is a language frequently used in drafting international agreements. This clause outlines the procedure for the arbitration. However, the clause leaves a lot to the arbitrator, since he needs to have control over the process, deciding the time limits, requests from the parties etc. Clause 6.5 allows for the Agreement to contain certain specific matters on which the Arbitrator is required to pronounce: if so, details should appear in Part B of the Schedule. 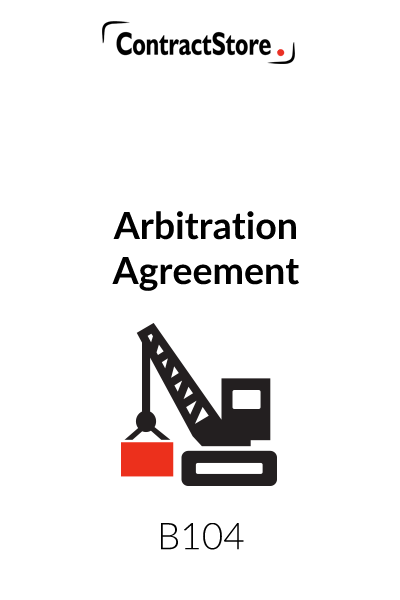 Clause 6.6 permits the arbitration to be dealt with without the necessity for oral presentations to the arbitrator. However, not least because parties like to have their ‘day in court’ if any of the parties requests that there should be oral presentations, then a hearing must take place. Clause 6.7 deals with disclosure of documents. Under English law all documents which are relevant, even if only peripherally relevant, have to be ‘disclosed’ – i.e. produced to the other parties. Disclosure can be very time consuming and expensive, and this clause makes it clear that the parties want to limit the exercise, although there can be risks in such an approach. Arbitration can be expensive and this clause establishes how the various common expenses will be shared among the parties. The main costs are the arbitrator’s fees and the cost of hiring premises at which the arbitration will take place. One disadvantage of arbitration when compared to litigation is the fact that, in arbitration, the parties must pay for services of the arbitrator and the courtroom. If there is a partial settlement before the arbitration has run its full course, clause 7.5 allows for the cost sharing ratios to be adjusted. This would be appropriate where, for example, the main contractor settles his difference with the subcontractor but carries on the arbitration with the employer. These clauses tidy up a few legal points. Clause 8 emphasises the binding nature of the process and expressly prevents any party from starting some other legal proceedings relating to the issues in dispute. It also commits them to honouring the award. If anyone fails to do so, not only would he be in breach of this agreement, but the arbitration award will itself be enforced by the courts. 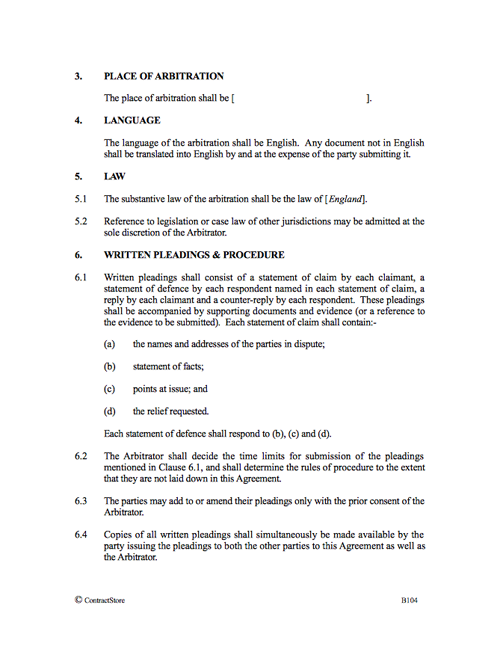 Clause 9 makes it clear that the arbitration clauses in the relevant construction contracts will be superseded, and clause 10 deals with the possibility of a partial settlement with some disputes remaining unresolved. Finally, clause 11 gives the arbitrator the right to settle disputes arising out of interpretation of the Arbitration Agreement itself.